Ashley Hugill: Battling for card. Snooker rookie Ashley Hugill hopes setting up home in Sheffield can help his dream of becoming a top-32 player. 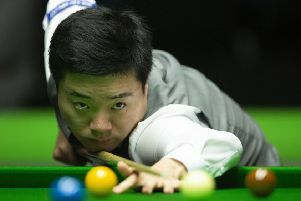 The 24-year-old from Melbourne, near York, has endured a tough baptism to life on snooker’s main Tour. After earning a two-year Tour card via Q School in 2017, he has been scrapping for points, travelling the globe for tournaments. Hugill has now swapped village life for the Steel City – snooker’s spiritual home, which plays host to the World Championship at the iconic Crucible theatre – where he trains at Victoria’s Academy, alongside top-32 players like Chinese duo Yan Bingtao and Zhou Yuelong. “It’s great experience, you can’t beat it, playing top-32 standard players in practice is going to help me get my game where it needs to be,” said Hugill. I want to be at that level in the near future. I feel like I am improving a lot in practice, it’s just taking it from the practice table to the match table. Now in his second campaign as a professional, Hugill has had a tough start to this season, suffering early exits to top-32 opponents. He was beaten by Liang Wenbo in the International Championship, Mark Allen (European Masters), Ryan Day (English Open) and Joe Perry (China Championship). “It’s been quite a tough start to the season,” he admitted. “I missed the first two events through not entering. “Right when the deadline was, I was moving house that week (to Sheffield), had loads on my mind and checked in a day late and missed it. Hugill reached the last 16 of last season’s Scottish Open, but with a current world ranking of 87, the Yorkshireman knows he faces a battle to creep into the top 64 and retain his Tour place. “I think it will be a long shot to get in the top 64, but you never know with a good run in a tournament, you get your confidence up and you can get some momentum,” said Hugill. “Nothing is impossible. The top eight outside the top 64 on the one-year list also get new Tour cards. 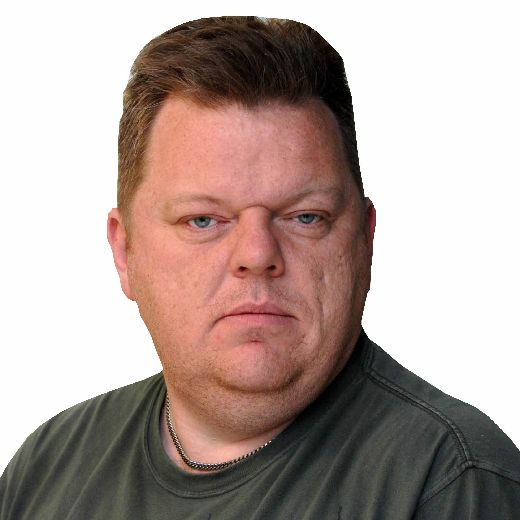 He may be living in Sheffield now, but Hugill will be making a swift return to his parental home next week, when he competes in the Betway UK Championship at the nearby York Barbican. Twice in the last three seasons he has fallen in the first round – losing to Anthony McGill last year and Shaun Murphy in 2015 – but is hoping to break his duck as he faces Iranian Hossein Vafaei. The Betway UK Championship runs from Tuesday November 27 to Sunday December 9. Tickets are still available and start at just £8. 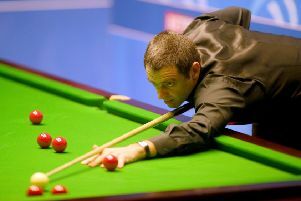 For details visit www.worldsnooker.com/tickets or 0844 854 2757.